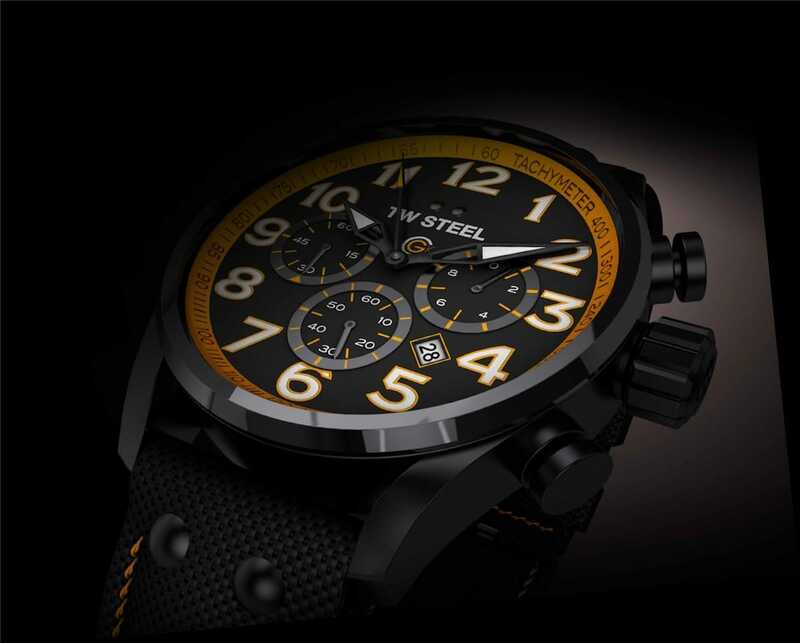 TW Steel is a brand that was created in 2005 by a father and son in the Netherlands. 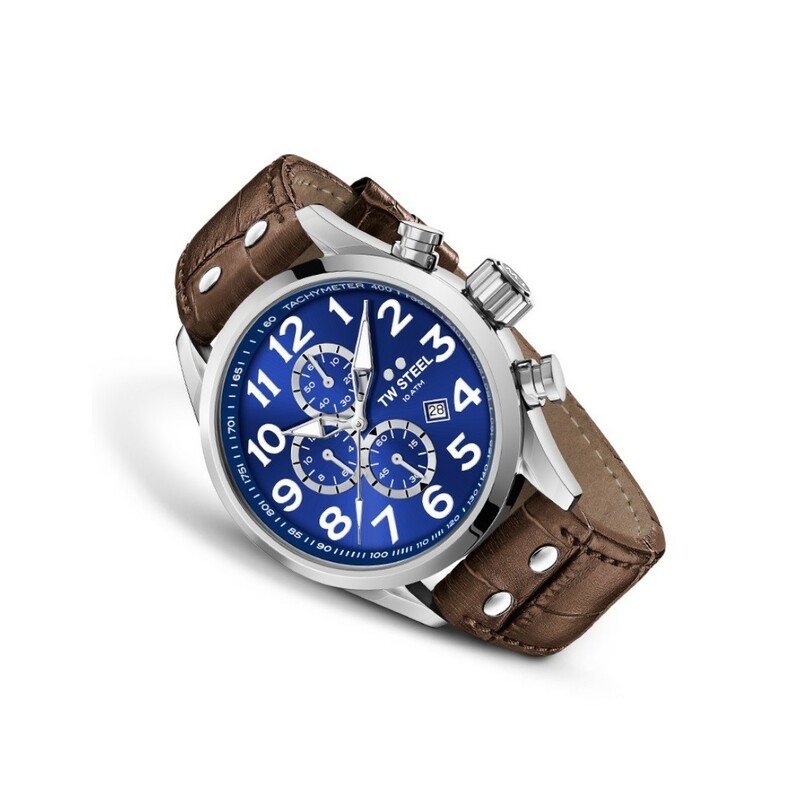 TW Steel has quickly conquered a place in the watch market, where it’s known for the large size of its watches and the high quality of materials. 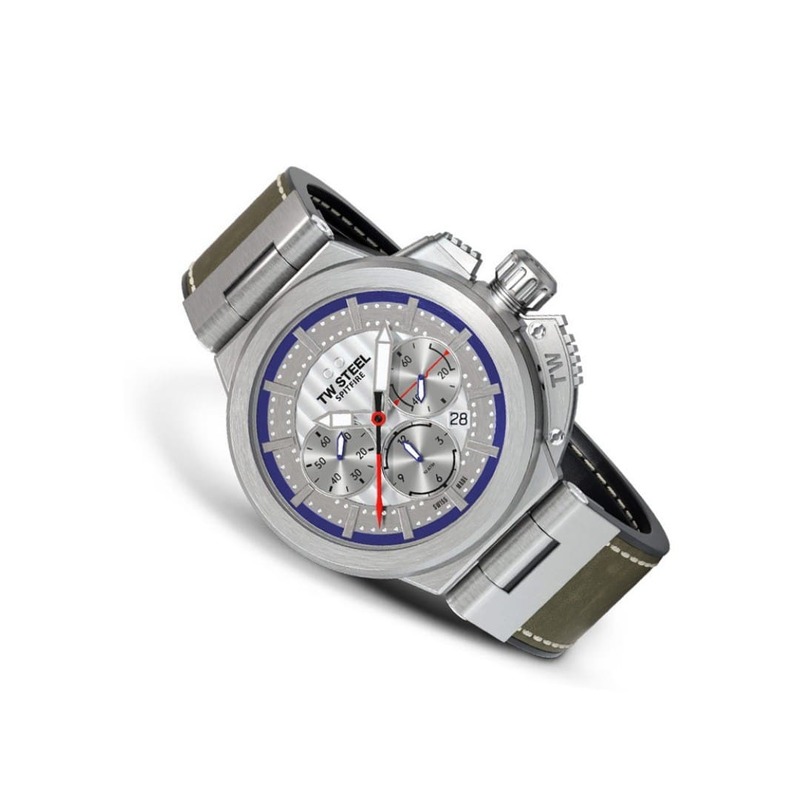 TW Steel wristwatches are durable and masculine, suitable for both work and leisure. 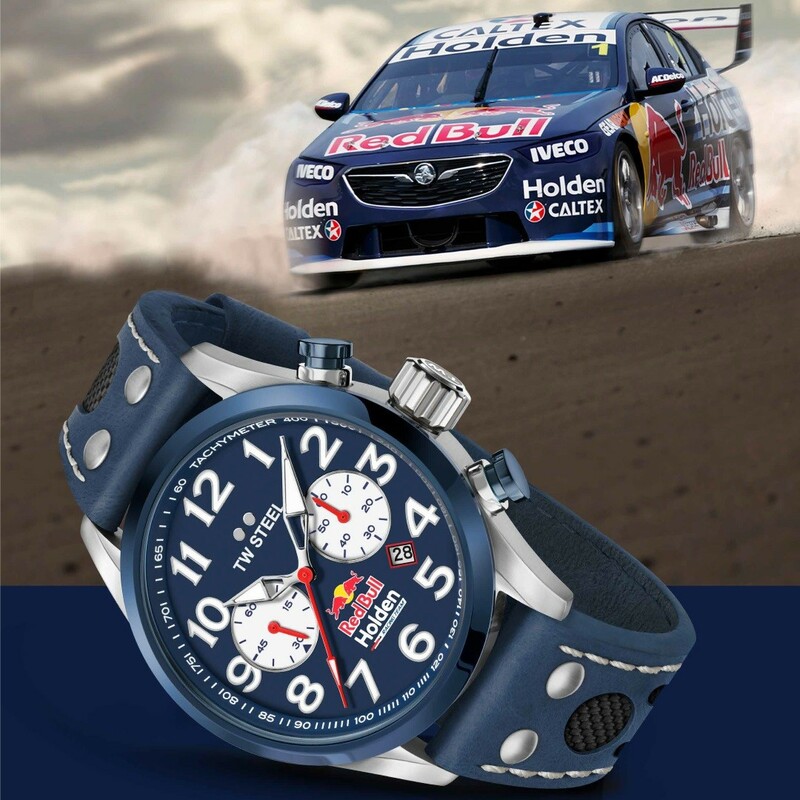 TW Steel has been the official sponsor of the Renault F1 team, as well as a sponsor of other racing competitions. In addition to that, the watches of this brand have been advertised by many popular celebrities, for example, the singer Kelly Rowland.